Discover FaZe Sensei's Youtube and Instagram stats, most viewed videos and tag analysis. Osu! Come & kick it with me! Get inspired by discovering the TOP 100 Youtube videos of FaZe Sensei. 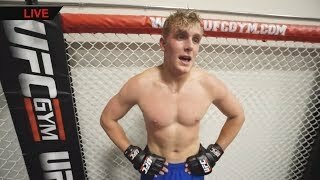 WHY JAKE PAUL IS TOUGHEST OPPONENT FOR KSI! 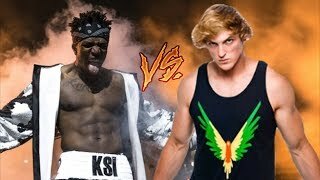 RESPONSE TO LOGAN PAUL VS. KSI IN MMA?! 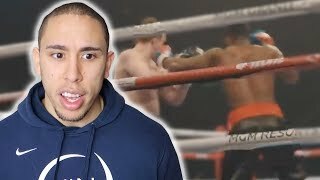 REACTING TO VIDDAL'S 33 SECOND KO..
FAZE SENSEI vs. 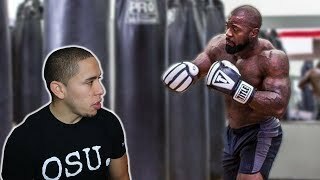 PRO BOXER MIKE RASHID?? 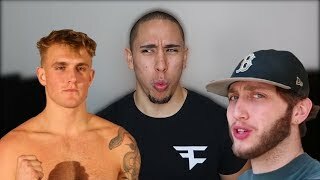 FaZe Banks vs. Jake Paul?! 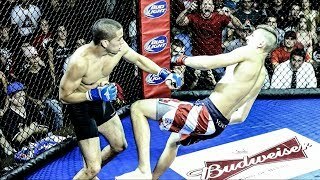 Discover which video tags are used by FaZe Sensei for the most videos.